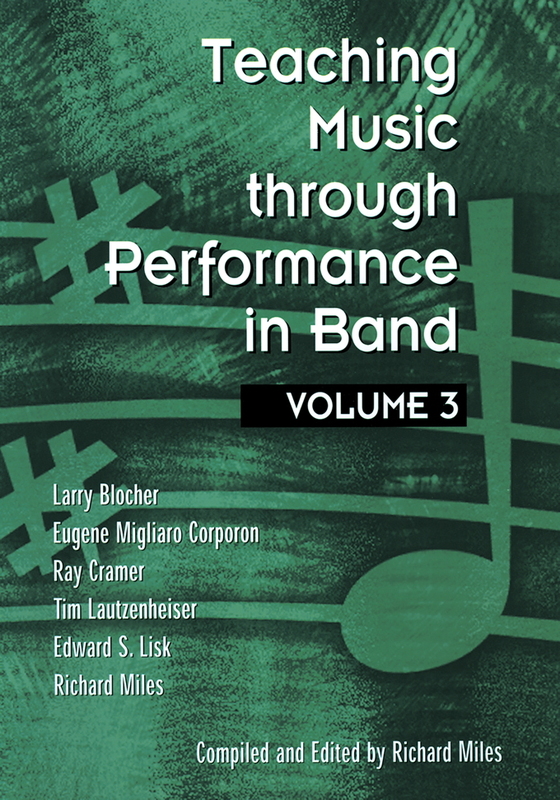 This marvelous project sets new standards of care and attention for a Grade 1 CD recording. 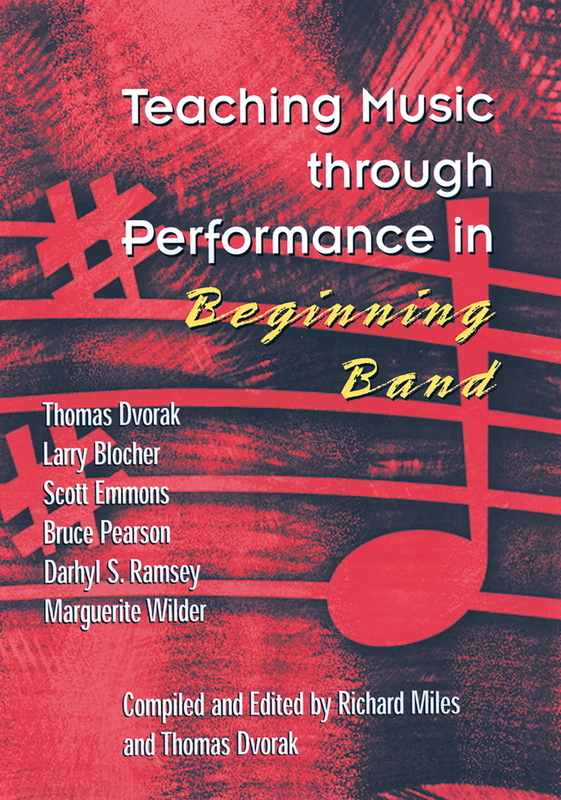 Featuring all 55 works from Teaching Music through Performance in Beginning Band, Vol. 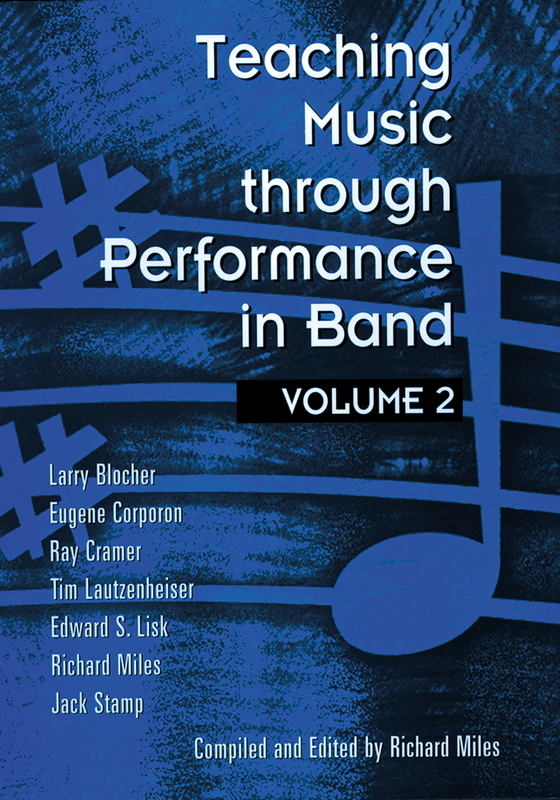 2, you will be certain to discover great music—real music—for your band to love performing. 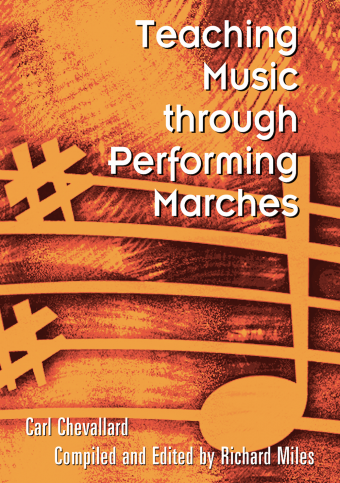 Teacher Resource Guides are available for each piece in the companion book. 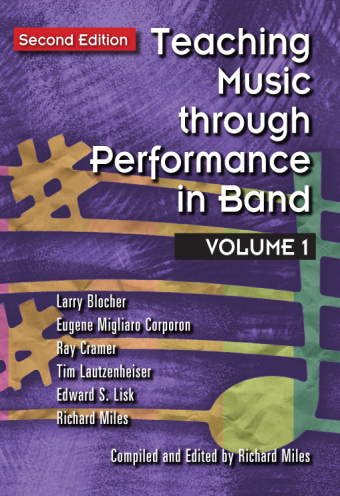 Composing great music for beginning bands is an art unto itself. 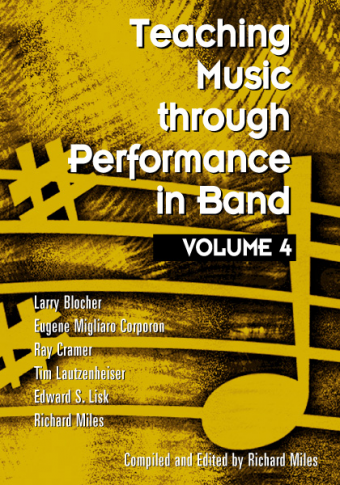 This CD set features music by the top composers, including David Gillingham, Michael Sweeney, John O’Reilly, Larry Daehn, Samuel R. Hazo, and more.